Nihonshu Australia is an association of Japanese Saké industry in Australia. 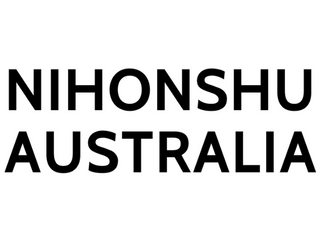 Nihonshu Australia Inc was established in 2017 by five Saké importers (Black Market Sake, Deja Vu Sake Co, Sakeshop by Chef’s Armoury, Sakenet Australia and SuperSake). Our mission is to educate the general Australian populace the merits and diversity of nihonshu (saké), to promote a saké drinking culture and to dispel the long established myths concerning saké. We hope to enlighten Australians to embrace both newer and traditional styles of saké from fine Junmai Daiginjo, Namazake, umami rich Junmai, to flavoursome aged Koshu nihonshu. 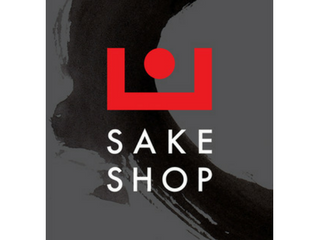 Sakeshop is Sydney’s first dedicated sake store, launched in July 2017 in Stanmore by Leigh and Stephanie Hudson. Original store was first established in 2013 in Melbourne. 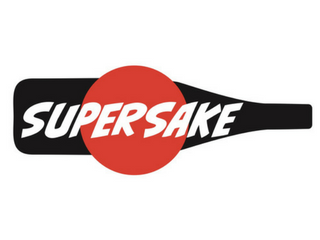 Our mission is to supply Australians with premium artisan sake that would not normally leave Japan’s shores. In addition to sake, we also stock umeshu, shochu, yuzushu and Japanese beer. 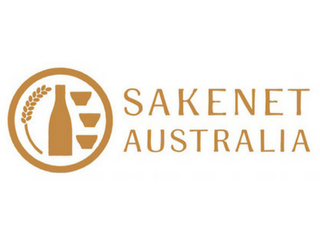 Sakeshop is also Australia’s only sake focussed WSET school offering sommeliers and enthusiasts beginner and advanced courses in sake. We believe that the traditional Saké must be “Junmai (pure rice) Jukuséi (vintage) Kan-zaké (warm)”. 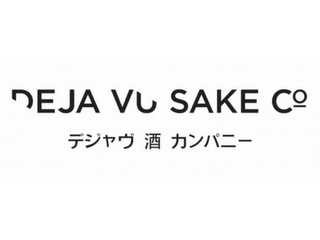 Deja vu Sake Co was created through founder Yukino Ochiai and associates’ vision to introduce premium Japanese sake in 2012, all Deja vu Sake houses are family-owned and come from various regions, and they range from 100 years old to 5th oldest existing sake brewery with almost 470 years of history. 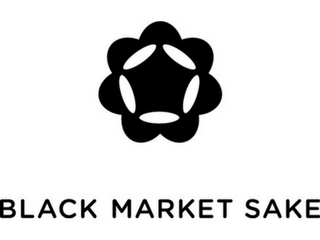 Purveyors of Superlative Sake – Black Market Sake import and sell some of Japans finest Sake, Whisky, Umeshu & Yuzushu. 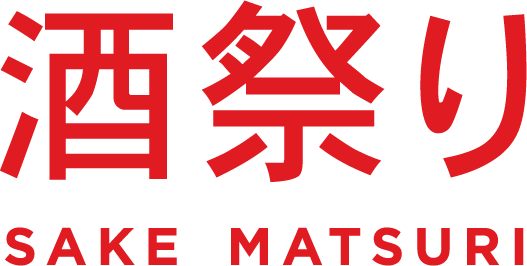 Importers of ‘hand made’ sake from small boutique Japanese producers of nihonshu (sake), Shochu, umeshu, yuzushu, Japanese whisky and craft beer from all over Japan.